Utility ROV Services is the latest Scottish company to be contracted for the windfarm project, which is located approximately 15 miles offshore. It has been tasked with removing and repositioning obstacles from the seabed using its UTROV system, which will be supported by dedicated offshore and onshore teams. It is expected that this contract, as well as other new project awards, will lead to an additional six staff being employed by Utility ROV Services. This will also support its commitment to the overall growth of the business. 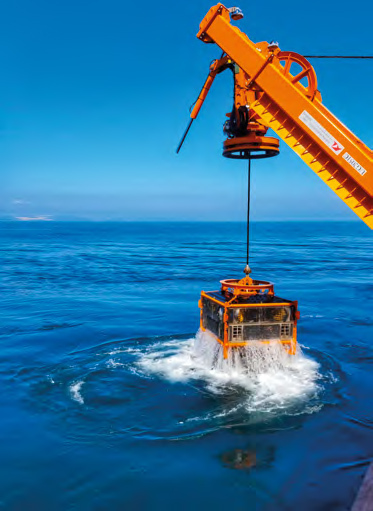 Utility ROV Services, was established in 2013, and is an independent ROV service provider specialising in the offshore oil and gas, decommissioning and renewables industries.